Whether you’re an established rancher or just getting started with a backyard hobby farm, you know the value in keeping your animals healthy by giving them a bit of protection from the elements. Our portable animal shelters aren’t just cheap lean-to sheds, they’re made to last so that you, your farm, and all your critters can withstand the Colorado weather. 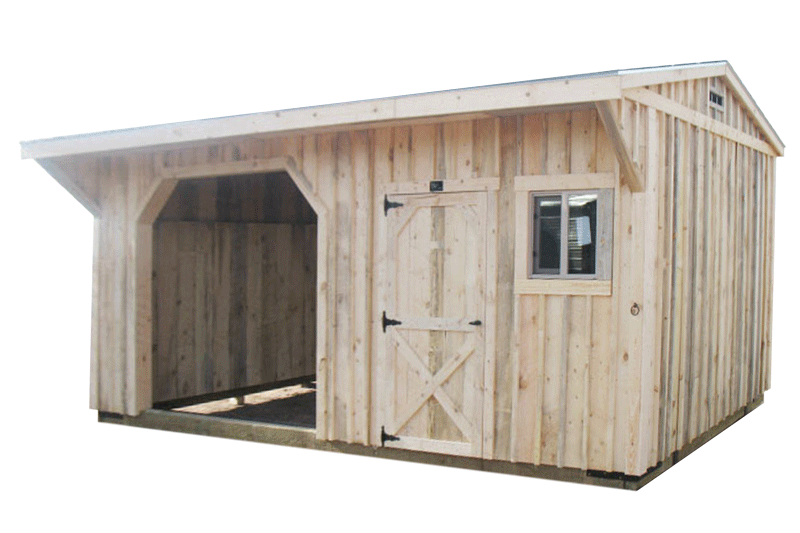 This popular run-in shed can be placed anywhere on your ranch or mini-farm for protection for your animals. Its attractive western styling will be a welcome addition to the appearance of your property. 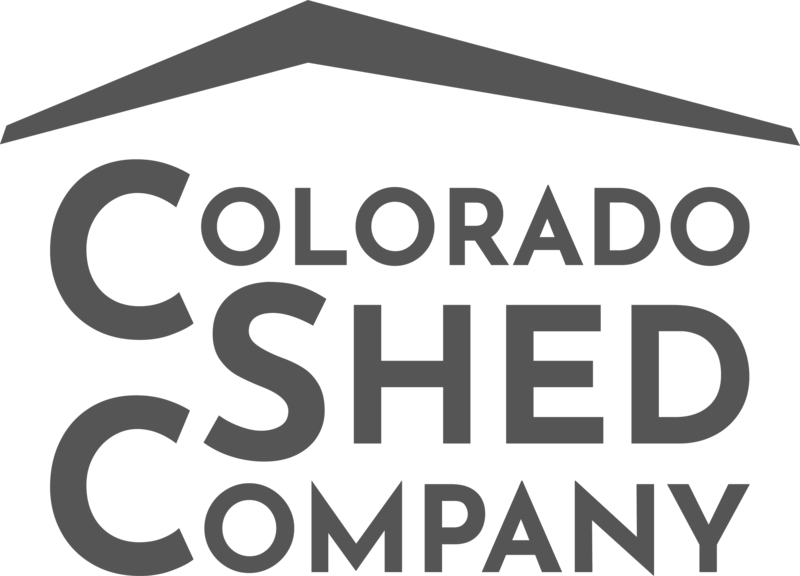 See what would the animals love in our blog post about lean to shed. The combination loafing shed/tack room units provide all you need in one structure. They not only provide protection from the weather, but also an enclosed area for hay, feed, tack supplies and more. 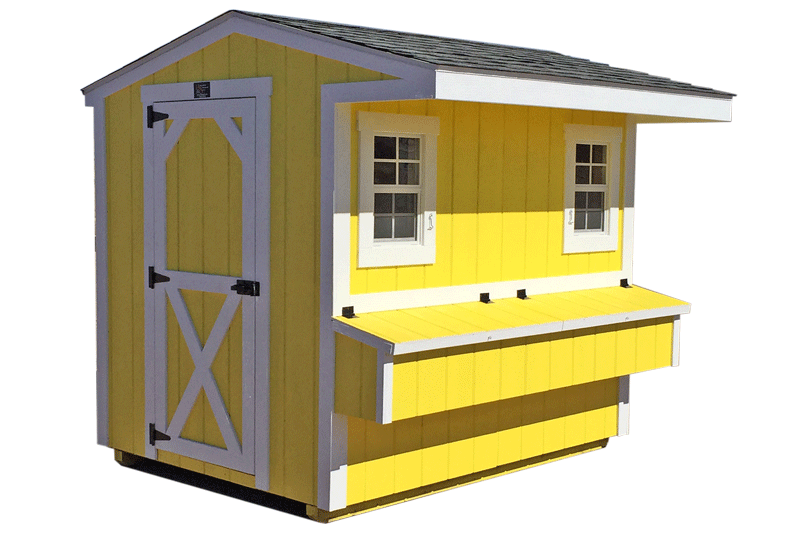 This welcome addition to your mini-farm comes standard with the following features: Full size man door, chicken door with entry ramp, 8 nesting boxes with split exterior access door for easy egg gathering, roosting bar, and 2 – 14”x21” windows. 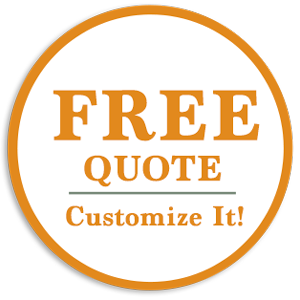 This economically priced chicken coop comes fully assembled and delivered to your site.